We act as credit brokers and we are not a lender. We will introduce you to a limited number of lenders who may be able to help finance your purchase. These lenders may or may not pay us for the introduction. †Includes £2000 Deposit Allowance Paid By Manufacturer. 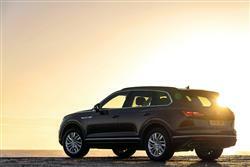 *Excess mileage charge of 10.8p per mile. If you exceed this annual mileage then excess mileage charges will be applied by the finance provider at the end of the agreement should you choose to return the vehicle. Finance subject to status. A guarantee may be required. Terms and conditions apply. Unless otherwise stated, metallic paint at extra cost. Library image for illustration purposes only. 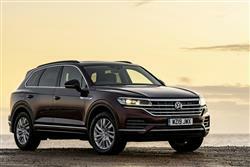 If you�re looking for a new Volkswagen Touareg 3.0 V6 TDI 4Motion 231 R Line 5dr Tip Auto Diesel Estate for sale, you�ve come to the right place. 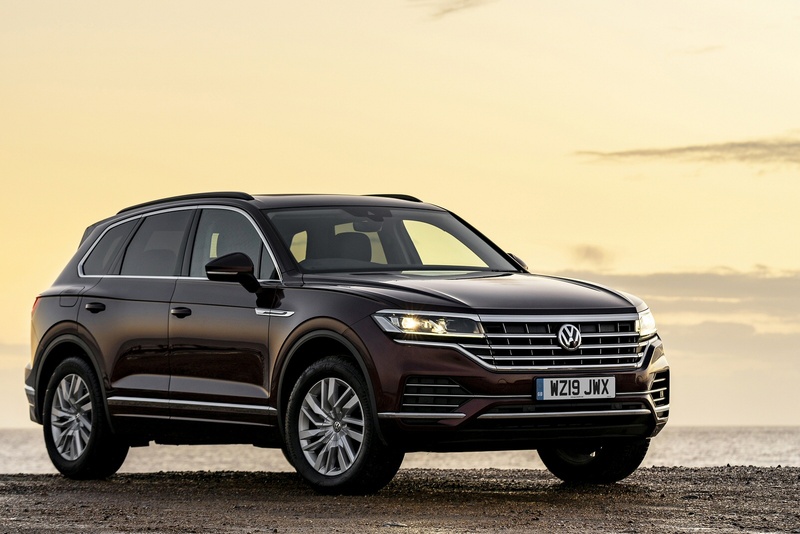 At Bristol Street Motors we don�t just have the best Volkswagen Touareg 3.0 V6 TDI 4Motion 231 R Line 5dr Tip Auto Diesel Estate deals, we also offer friendly advice and help with all your enquiries to ensure your buying experience is a happy experience.